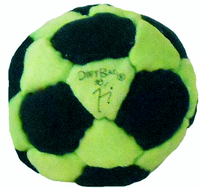 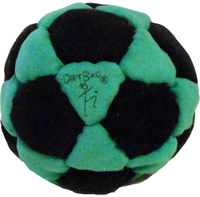 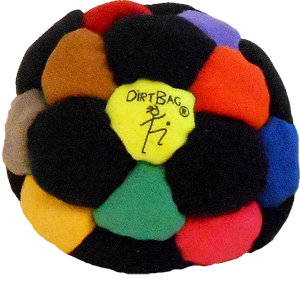 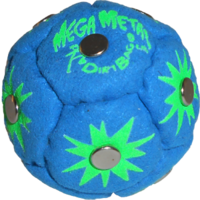 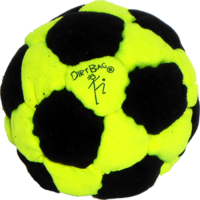 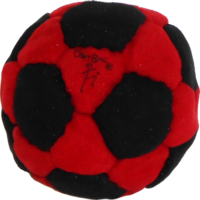 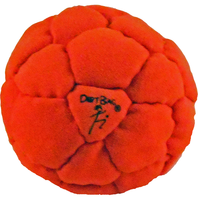 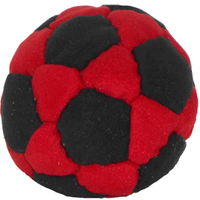 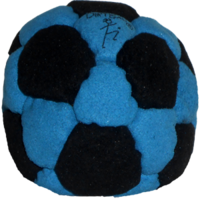 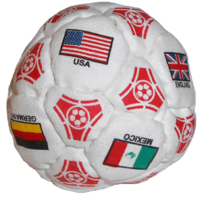 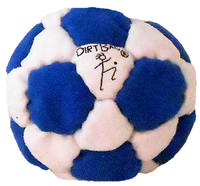 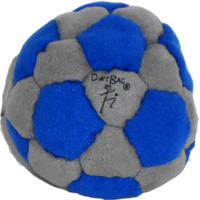 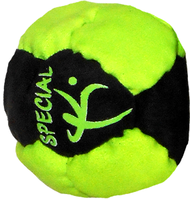 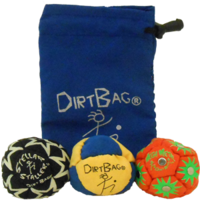 Our classic and original 32 panel design makes one sweet footbag. 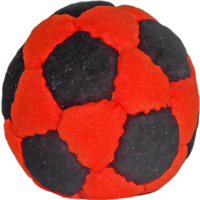 They do not come any rounder. 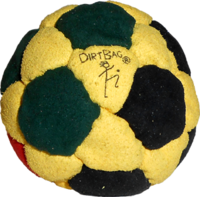 Add to that a sand filling and you will be stalling like the pros. 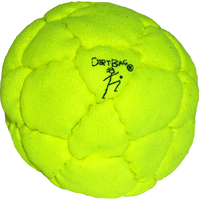 *Note: electric yellow color is UV active and will glow under black light.